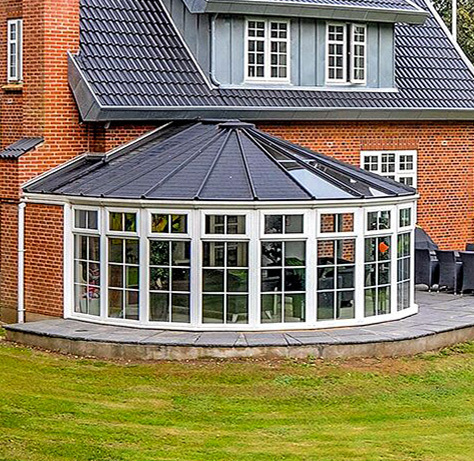 Over the last few years, we have worked with a number of people to show how a Nordic Garden Building is a fantastic environment to grow plants. 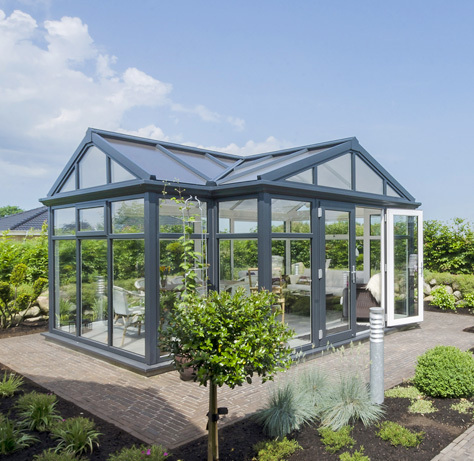 We created our greenhouses to bring the thermal efficiency of PVC-u and double glazing into a greenhouse, to enhance cultivation and growing conditions throughout the year. We have received LOTS of customer testimonials over the years showing fantastic results growing tomatoes and Chillies, we have seen stunning results from our Horticultural experts, Pershore College (Part of Warwickshire University) who have one of our largest buildings on their campus which is used by their students and retail garden garden and now our leading UK retail partner is getting in on the act. 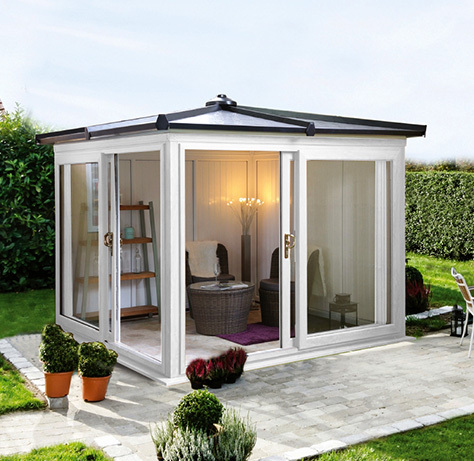 GBC Staines is one of GBC’s newest showrooms in the UK, featuring a fantastic array of buildings including a selection of Nordic Garden Buildings. Their staff created a little experiment that would entail growing the same crops but in different environments. 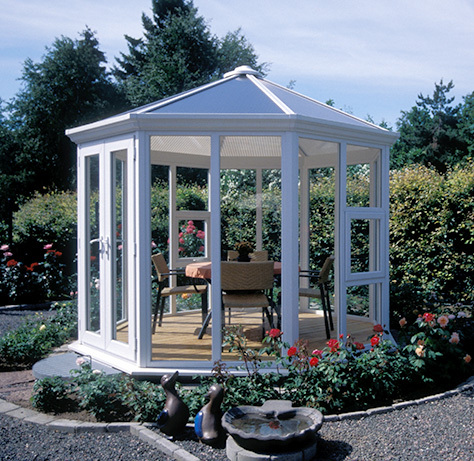 They used a Greenhouse from Nordic Garden Buildings featuring double glazing and PVC-u insulated frames and a standard aluminium single glazed greenhouse. The results are amazing! The staff were very careful to ensure that each crop was managed exactly the same, including amount and type of soil, amount of water, etc. 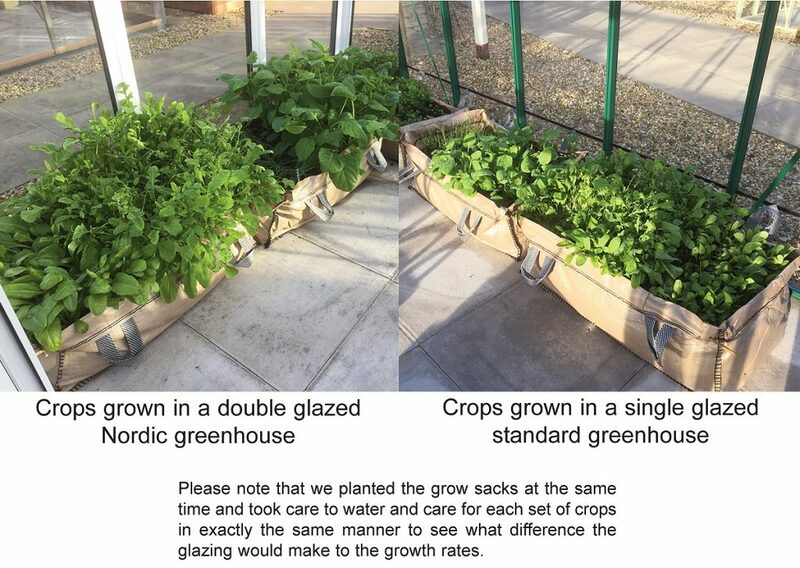 Thanks to all the staff at GBC Staines for their time in working on this little project to show the real benefits of growing crops in a Nordic Garden Building. You will find our Staines branch of GBC Group at the prestigious Notcutts Garden Centre, Notcutts has a fine reputation for its excellent quality plants and ranges of gift and home-wares and its superb restaurant. 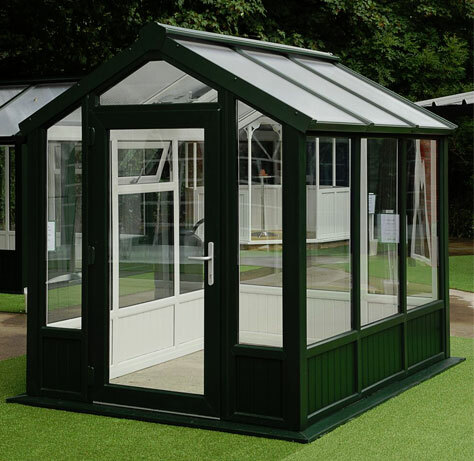 Here at GBC we pride ourselves on the variety, quality and high standard of presentation of our buildings…not to mention the great special offers that you will find! We are constantly updating and improving our product range so you will find display buildings for sale throughout the year. Please come and take the opportunity to view the best buildings available in the UK.